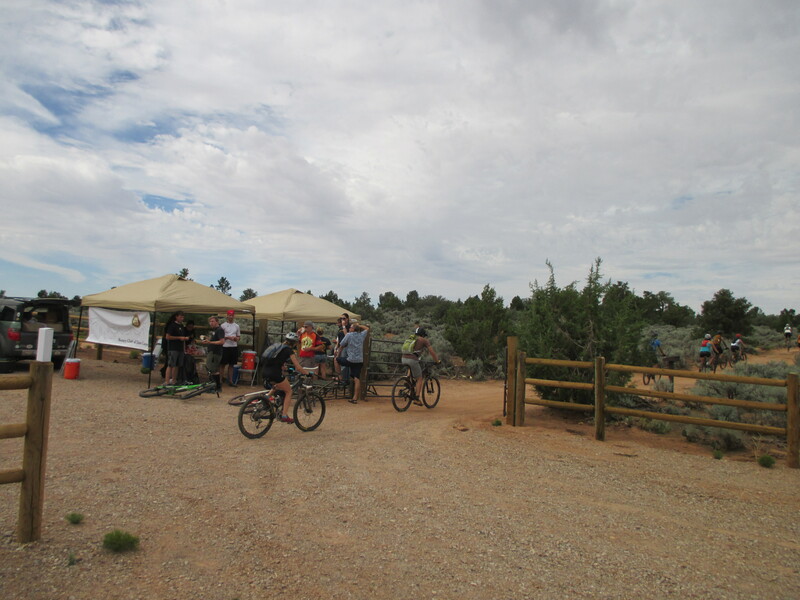 The Rotary Club of Zion Canyon held its first annual mountain biking event August 30th at Gooseberry Mesa. 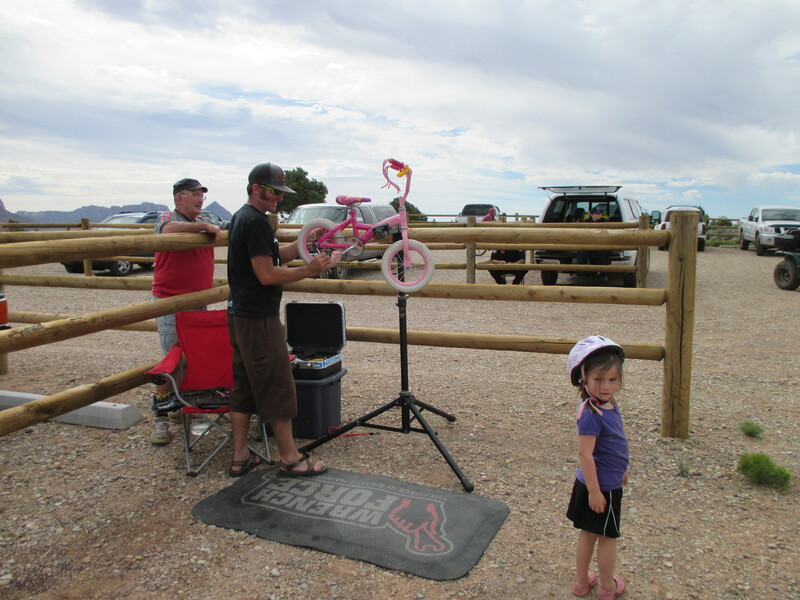 The Fundraiser was for water filling stations at the Springdale shuttle stops. 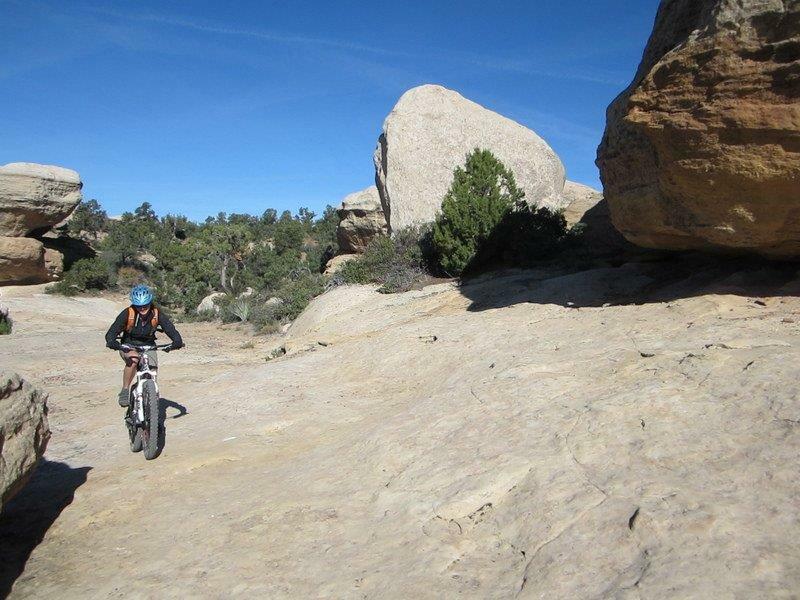 It was a great day of technical mountain bike riding as well as raising money for a great cause. ← New Harmony Nature Park Clean up Day!